Oil on gessoed card. 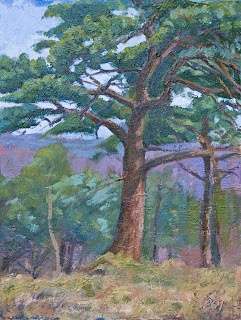 6"x8"
Really love the close up of that tree. Beautifully done. really like the light and shadows on the tree. like the light and shadow on the tree! 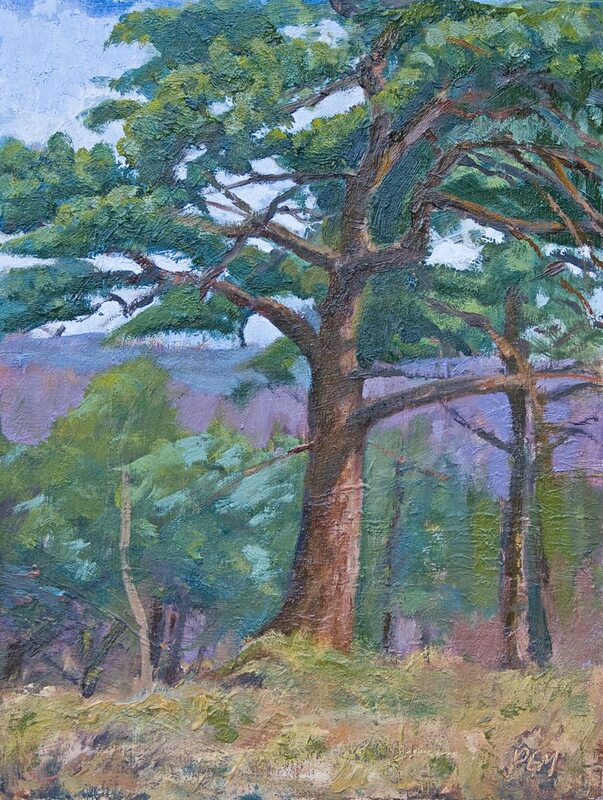 Whitbarrow Pine Oil on gessoed card. 6"x8"
On Whitbarrow Oil on gessoed card, 8"x6"